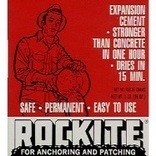 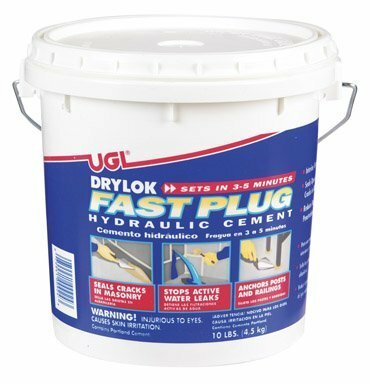 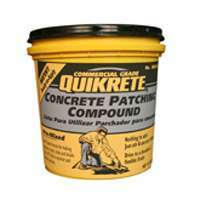 EPOXY SHIELD CONCRETE PATCH & REPAIR 2 part epoxy - stronger than concrete Heavy-duty formula permanently bonds concrete 100% solid epoxy won't shrink or crack Paintable in 8 hours Easy mixing, low odor, no solvents Use to patch cracks & holes in concrete 301012 24Oz CONCRETE REPAIR SIZE:24 Oz. 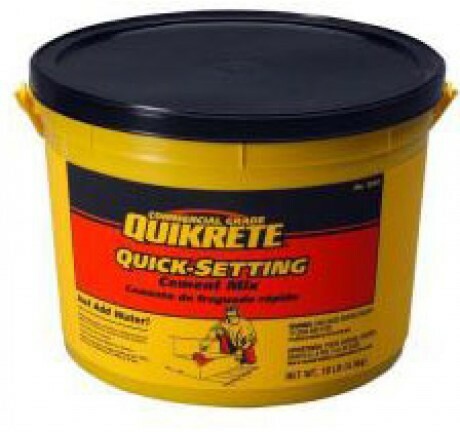 TurboKrete� Concrete Patching Compound is a resin rich epoxy/aggregate patching compound designed for quick patch repair of concrete floors in areas exposed to intermittent chemical exposure and physical abuse. TurboKrete� Concrete Patching Compound is designed for patching repairs to concrete floors when down time is critical. 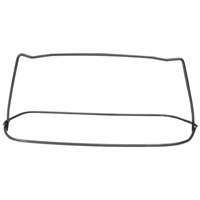 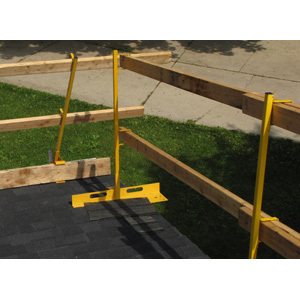 It is a standalone material which does not require a sealer for exposure to moderate chemical spills. 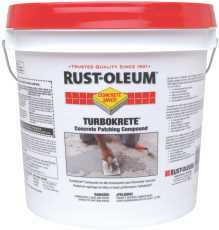 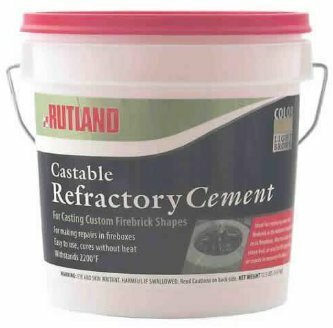 It can be applied in a single step application with hand trowel finishing. 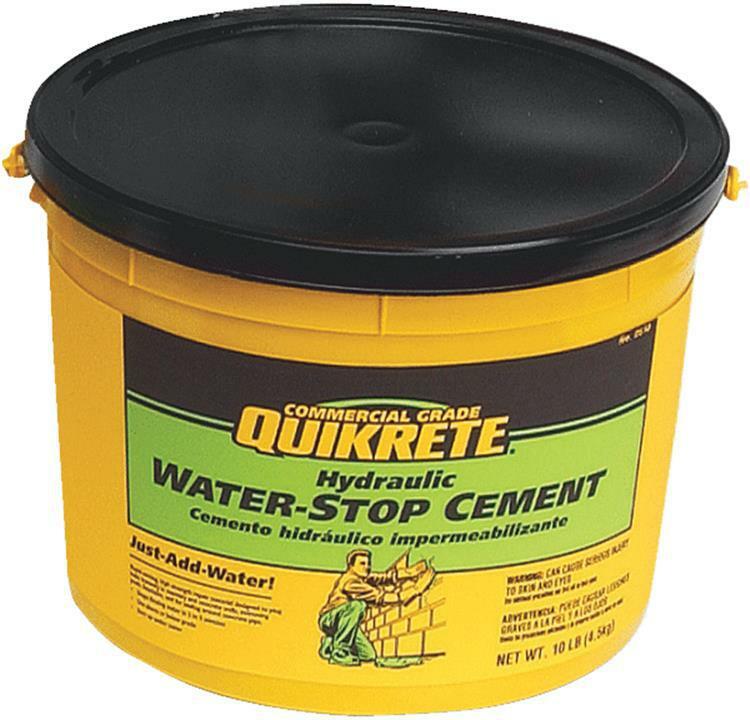 The 100% solids epoxy is odorless making it ideal for food and beverage plants or other facilities where solvent odors cannot be tolerated. 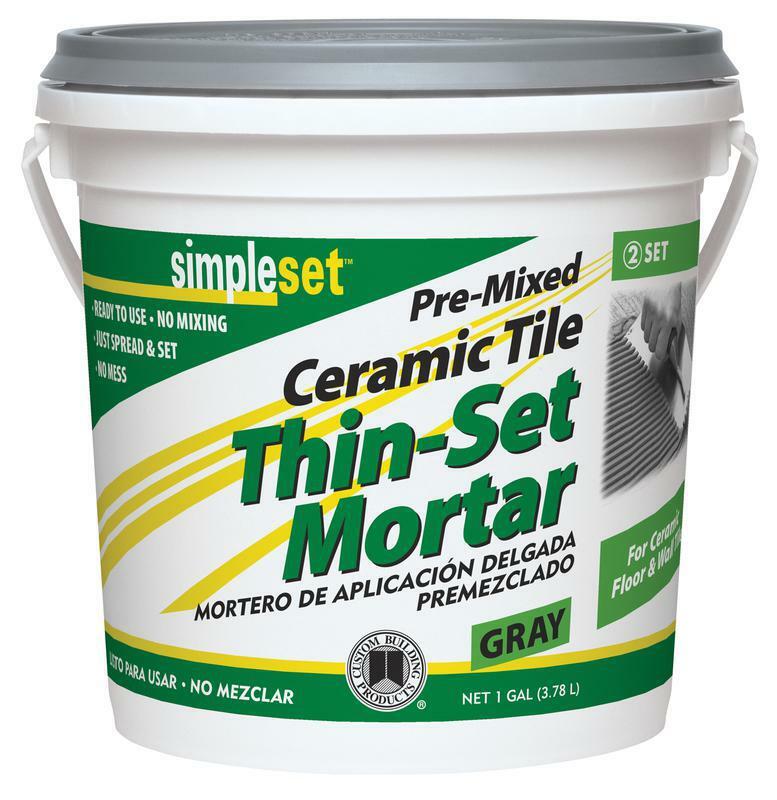 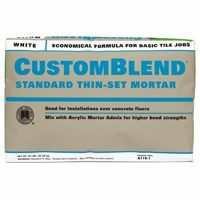 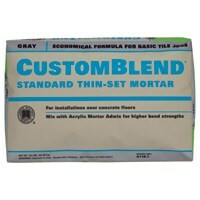 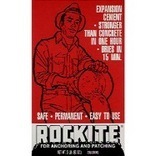 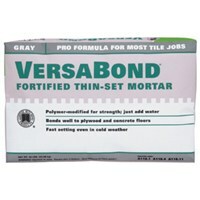 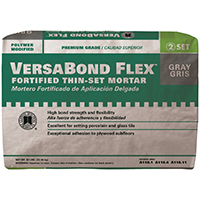 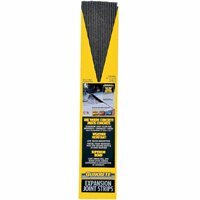 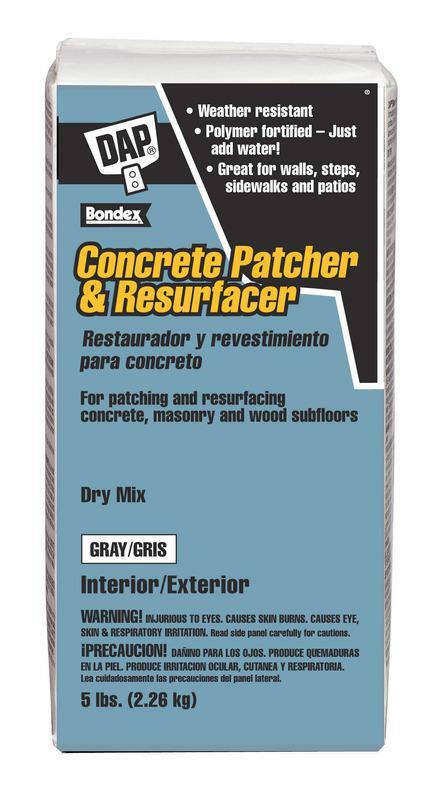 VINYL CEMENT PATCH All purpose concrete patch Self-bonding Twice the strength of concrete Trowels to a feather edge Just add water, mix and use 102633 10# VINYL CEMENT PATCH SIZE:10 Lbs. 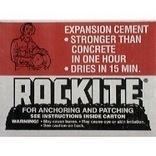 Sashco 16210 Slab Concrete Crack Repair Sealant, Water-Based, 10.5 Oz. 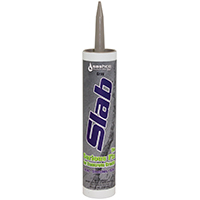 Sashco 16210 Slab Concrete Crack Repair Sealant, Water-Based, 10.5 Oz.